Perhaps you’re having the connection issue with Origin because there is virus or malware on your computer. They may change your Internet settings or corrupt your computer file so Origin can’t go online. 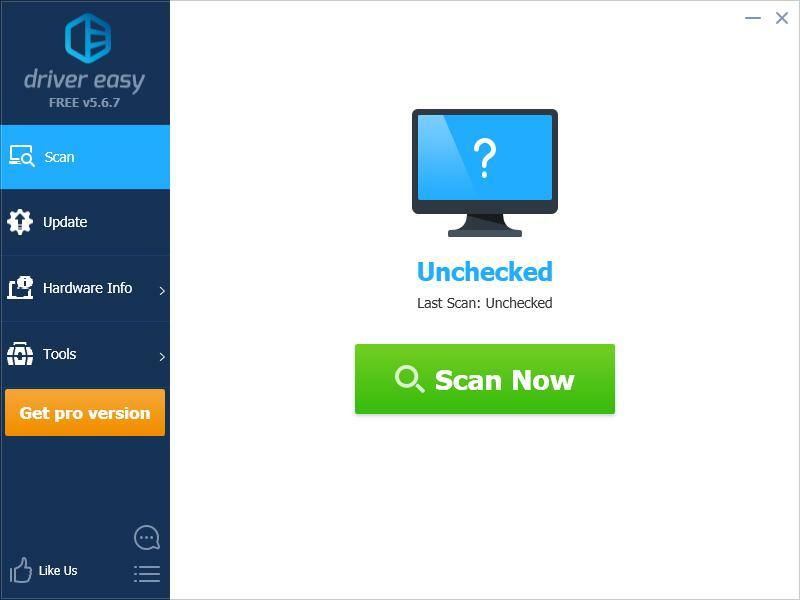 You should run your antivirus software to scan your computer for virus and malware. Perhaps you’re having the Internet connection issue with Origin because you’re using the wrong or outdated device drivers. 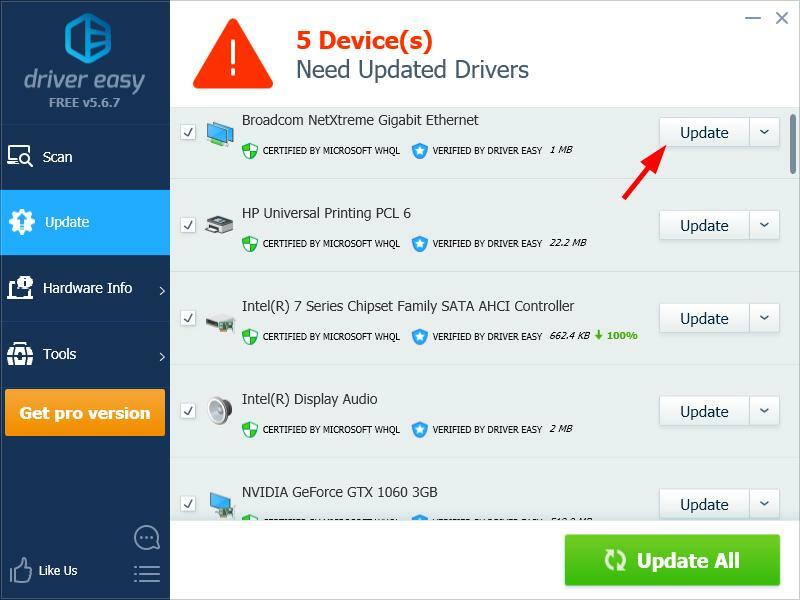 To fix your issue, you should try updating your drivers. Maybe your Origin client can’t get online because your hosts file was changed. You should try resetting your hosts file to fix this issue. 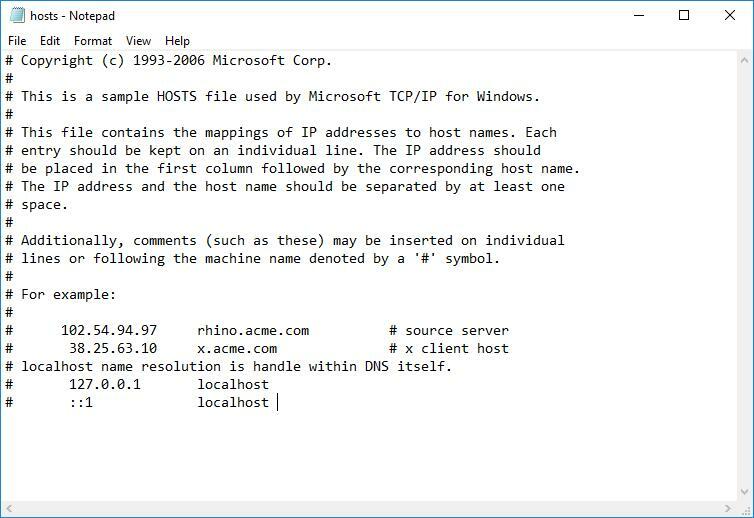 Hosts file is a system file that maps hostnames to IP addresses. 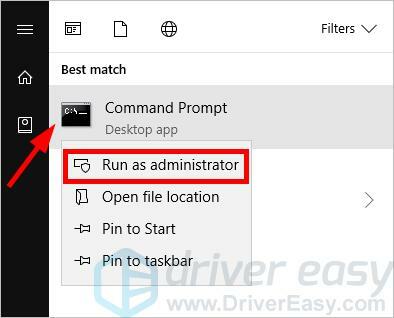 Log in your computer as the administrator. 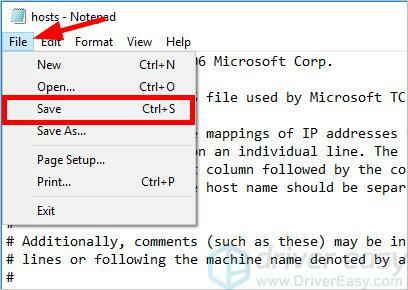 Copy the following address to the address bar, then press Enter on your keyboard. 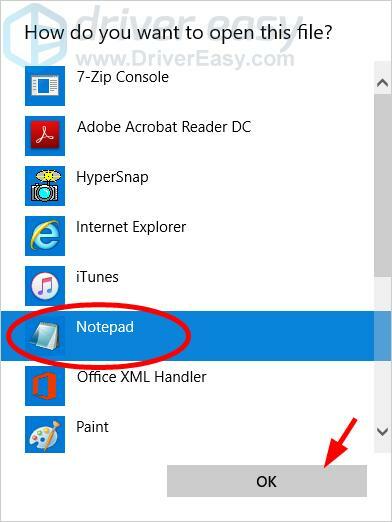 Select Notepad, then click OK.
Delete all the content of the file, then copy and paste the following text into the file. Check to see if this works for you. You may having issues with your computer Internet connection so . You should try resetting them and see if this works for you. Hopefully one of the fixes above helped you resolve your problem. If you have any questions or suggestions, please leave us a comment below.